No time to study English or attend English classes? Don’t worry, we’ll come to you! 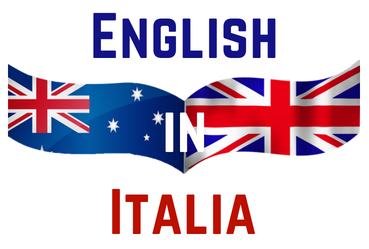 English in Italia are pleased to offer our Business English Services where we bring English to your workplace. We can offer Individual or Group English Programs before, during or after work hours and even in your lunch-time! Using our unique Direct Method English language program and only mother-tongue English teachers we provide you with an enjoyable, easy and efficient way for you to improve your English language and conversational skills. We offer a range of service packages or individual services, please contact us if you’re looking for ways to improve your English within your business!